Finally the weekend has come, and hopefully for most that will mean one thing: Video Games! Here is What We’re Playing this weekend! Dave O’Laughlin (@djskizim) – I’ll still be working on that PS3 stack as well as some more Hot Shots Tennis. I can’t get enough of that game! I also gained access to an indie game called Mercenary Kings. I’ve played about 30 mins so far, and I can already tell this is going to be an absolute blast! Look for a preview coming up soon! 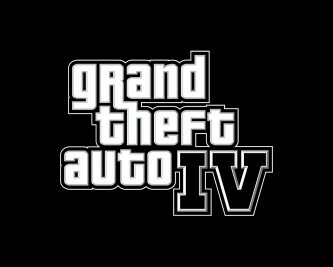 I also would like to join the crew in some GTA4 online, and maybe some other mutiplayer gaming! Mark Devitt (@cybellin) – After trying to like Assassins Creed 3 (I may be tired of the AC series because I tried to power through revelations before starting AC3), I dusted off a title from the big old pile of shame, L.A. Noire, to finally give it a shot! As always i will be on live for some Battlefield 3, CoD: Black Ops 2, or some Halo 4 if any one is interested! Look me up on XBL! My Gamertag is Cybellin. 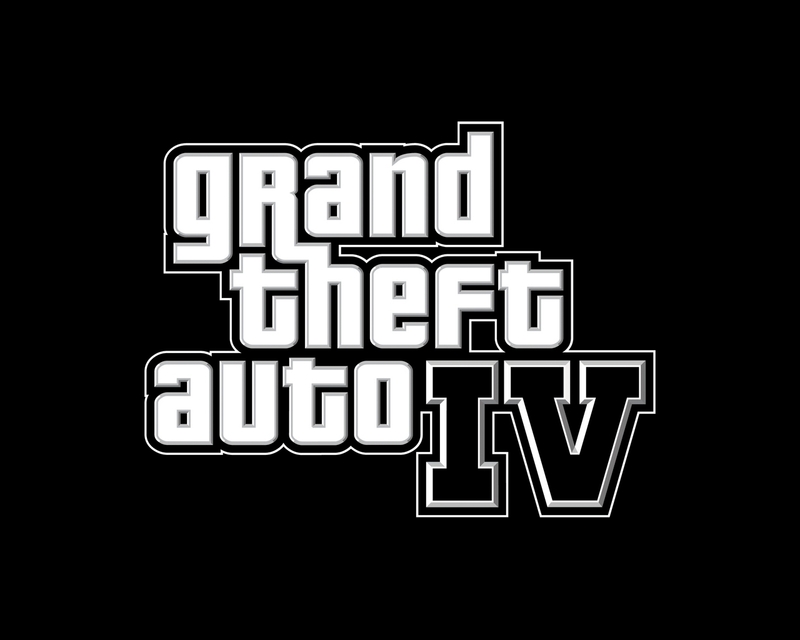 Dan Mason – I’ve still been busy with the move but since the GTA Online reveal was so cool, I am going to try to play some GTA4 online because I feel like I missed out on it the first time around. My Gamertag is Joker 27th on XBL if anyone wants to show me the ropes just send me a message. 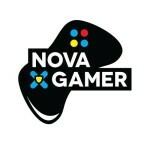 Jon Hawco (@JonHawco) – I’ll be playing Neverwinter trying to hit 60 so I can do my end game write up! Once I’m done that I plan on taking a look into Firefall. Austin Flaherty (@JunoMRPB) – I’ll be in Final Fantasy 14 all weekend! Thats it for this weekends edition of What We’re Playing! If you’re playing the same, why not hit us up on Xbox Live or PSN!